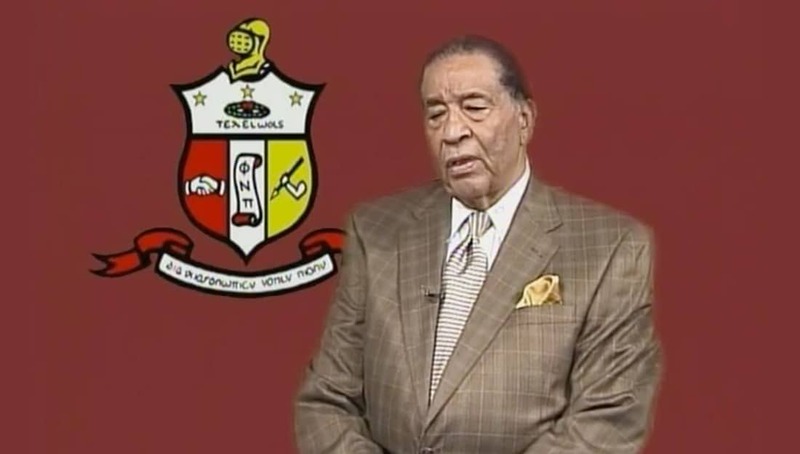 In 1942, Victor Roberts was one of the charter members of the Beta Nu Chapter of Kappa Alpha Psi at what was then Stowe Teachers College and now Harris-Stowe State University in St. Louis, Missouri. Just a year after crossing he was drafted into WWII in 1943 where he fought on the Italian Front as an infantryman in the 92 Infantry Buffalo Division, the only Black infantry division to fight in Europe during WWII. Listen to his story about chartering his chapter, fighting in the war, and living his long life as a proud member of Kappa Alpha Psi. These are the stories we need to preserve! Share this on Facebook if you think his story needs to be heard.